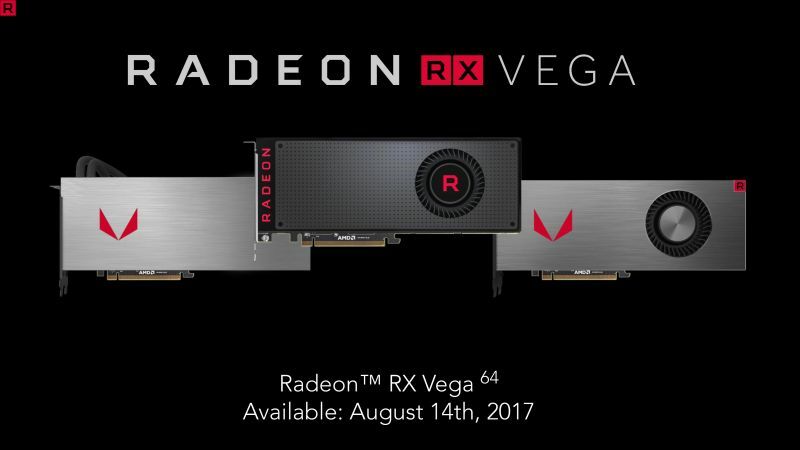 AMD had officially announced the Radeon RX Vega GPUs two weeks ago. It was a kind of paper launch. Today it’s the real launch: the embargo is over and first reviews are available. 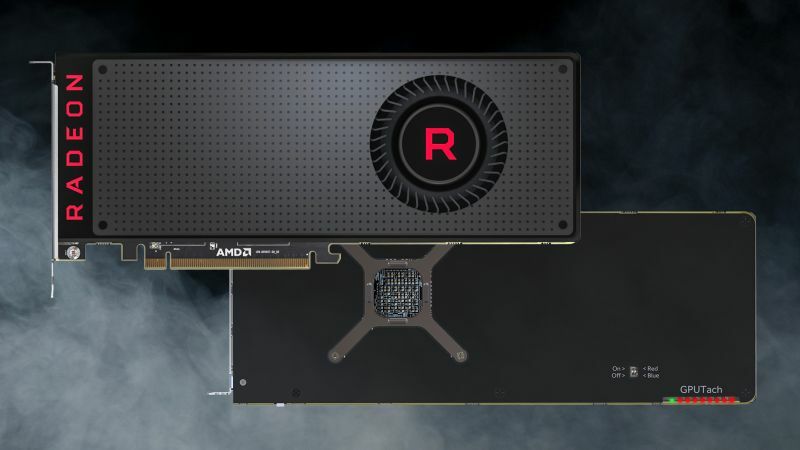 AMD’s Radeon RX Vega 64 delivers good performance that, when averaged, roughly matches GTX 1080 Founders Edition. This makes the card almost 20% faster than GTX 1070, 30% faster than R9 Fury X; 30% slower than GTX 1080 Ti. At 3840×2160, the Vega 64 is on average neck-and-neck with the GeForce GTX 1080 in gaming performance, with the two cards routinely trading the lead, and AMD holding it more often. Though a step down from the RX Vega 64, the Vega 56 delivers around 90% of Vega 64’s performance for 80% of the price. Furthermore, when compared head-to-head with the GeForce GTX 1070, its closest competition, the Vega 56 enjoys a small but none the less significant 8% performance advantage over its NVIDIA counterpart. Here is the tale of a blower cooler on a 300-watt GPU – it’s just is not a fantastic solution. The standard RX Vega 64 sits at a reasonable 35 dbA at idle but gets extremely loud when running a full load, even at stock settings. The 46 dbA score is significantly louder than the GTX 1080/1070 or even the GTX 1080 Ti that has to keep a 250 watt TDP in order.